Airtel Health Insurance – First i will brief you on what Airtel Insurance is and how it works. 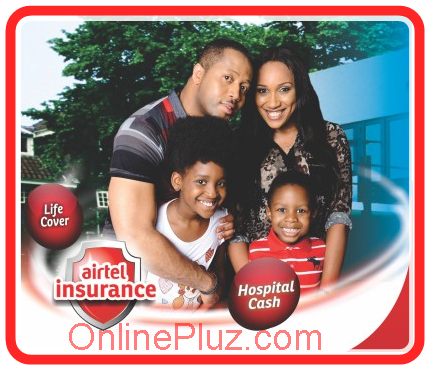 What is Airtel Insurance? Airtel Insurance is is a free insurance policy for all Airtel subscribers aged 18-65 years old.